For a woman facing even the slightest hint of a breast cancer diagnosis, the answers can’t come soon enough. 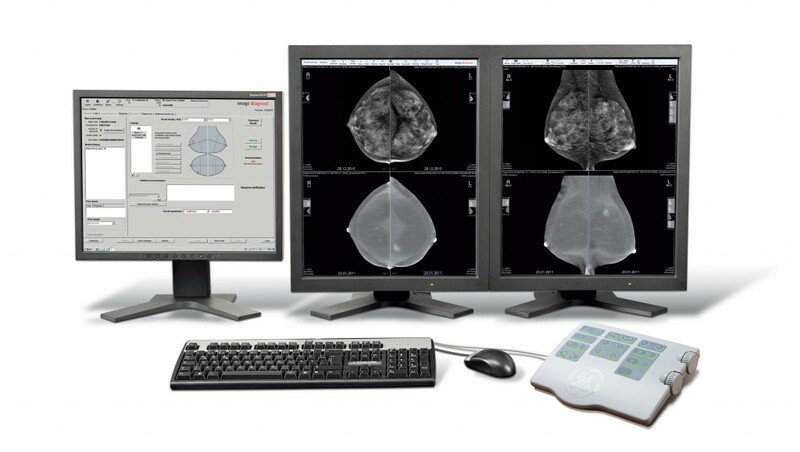 SenoBright: Breast imaging that gives you answers sooner. That’s why we have made SenoBright Contrast Enhanced Spectral Mammography (CESM) available to our patients soon after an abnormal mammogram . Performed as an adjunct to an inconclusive mammography or ultrasound exam, SenoBright highlights areas of unusual blood flow patterns which may be cause for increased suspicion of the presence of cancer. The SenoBright exam is a simple, quick, five-to-ten-minute procedure that’s much like a regular mammography exam, but with the injection of a small amount of iodine contrast agent prior to the exam. CESM is the most powerful diagnostic tool to help physicians diagnose the presence or absence of breast cancer. Is SenoBright right for you? Talk with us to find out more.